At least four passengers have been left nursing injuries after 13 Coaches of Chapra-Surat Tapti Ganga Express ended up being derailed in Bihar’s Saran district. The accident, which occurred close to Gautam Asthan railway station, is not the first of its kind. In February, at least six people lost their lives with 36 left nursing injuries after a Delhi bound train was derailed on Bihar’s Vaishali district. 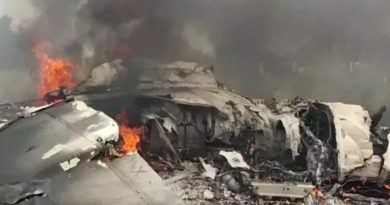 The real cause of this latest accident is yet to be known and investigators are trying their level best to unearth the mystery. All the injured people have been admitted in a local hospital with relief and rescue operations already in place. 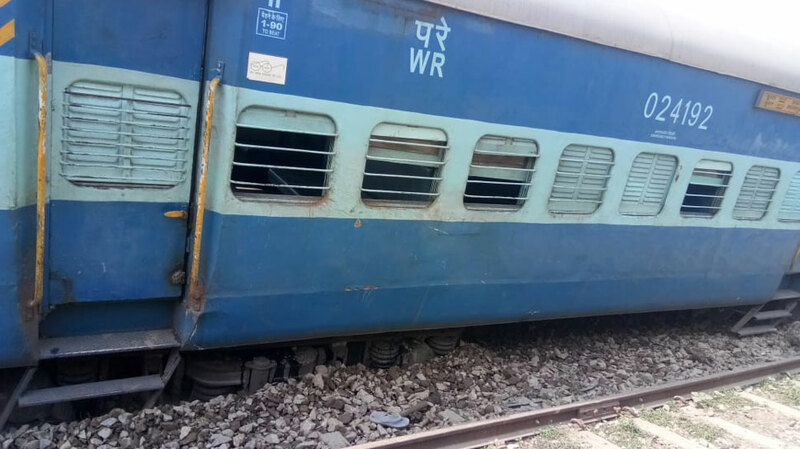 The accident spot happens to be about 10km away from Chapra town.Sanjay Yadav, Public Relations Officer (CPRO) of North Eastern Railway (NER) has confirmed the accident, which took place around 9:45 in the morning. This latest accident is a derailment of the efforts that train operators have put in place to provide a safe and secure transport system. Fortunately, not a single soul was lost as was the case with previous accidents involving different trains. One such incident is when the Eleven coaches of Seemanchal Express ended up coming off the tracks near Sahadai Buzurg station. As the investigations continues we will only hope that, the accidents will be dealt with once and for all since they have been a thorn in the flesh of many people. Now all we have to do is sit back and wait for the real cause to be determined. By unearthing the cause of this latest accident, we expect more measures to be put in place in order to ensure the safety of other passengers in the future.